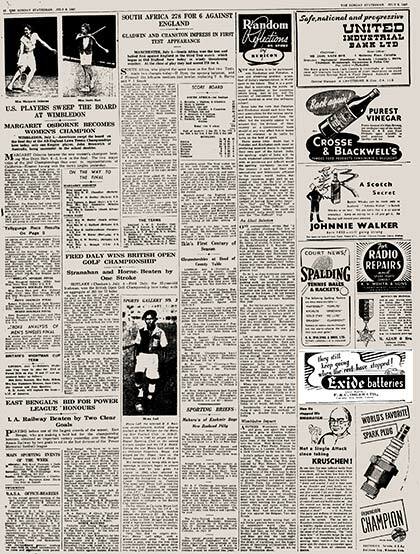 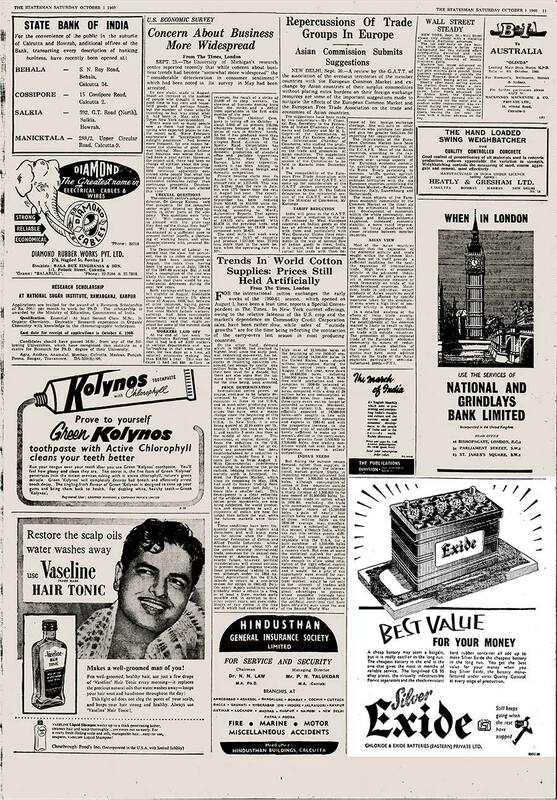 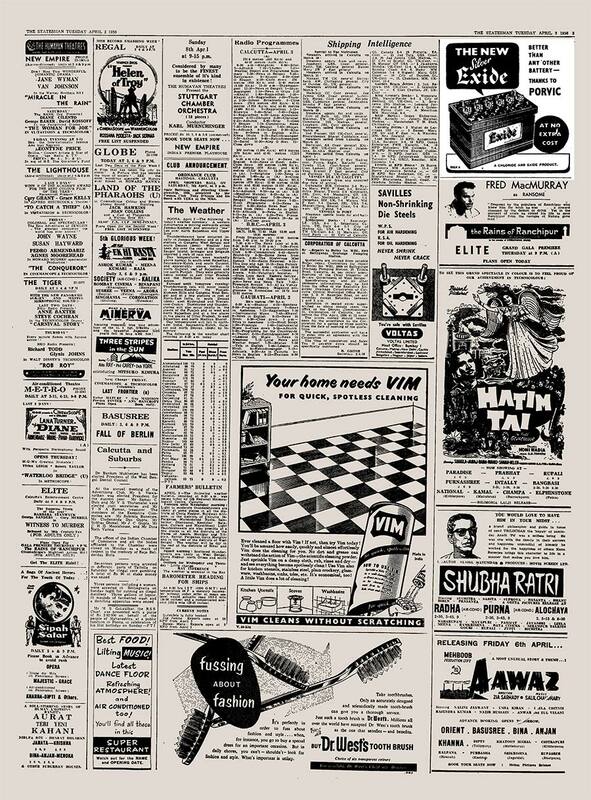 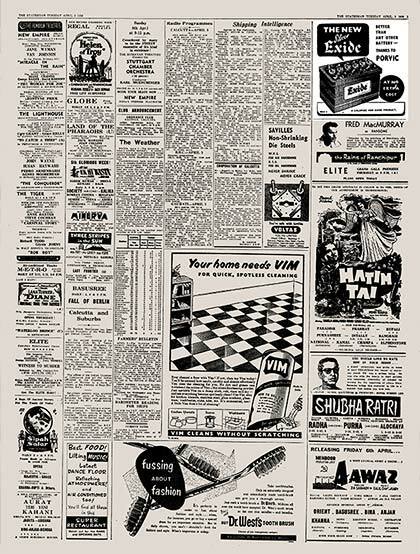 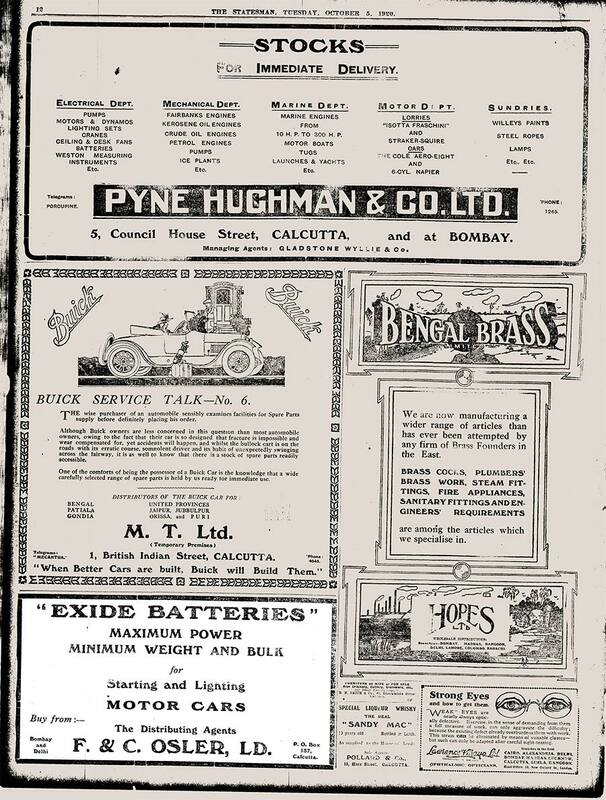 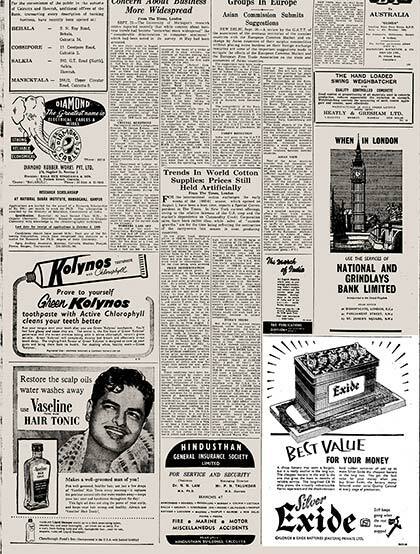 In India, as in many other erstwhile colonies of Great Britain, Exide batteries were imported for many years before the Chloride Electrical Storage Company (CESCO) was finally set up in 1920. 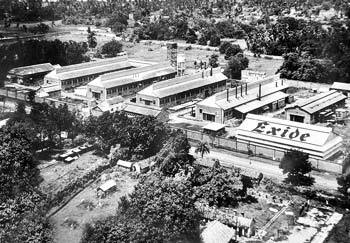 It started only as an assembling and manufacturing facility and the first manufacturing unit was set up in Shamnagar, West Bengal in 1947. 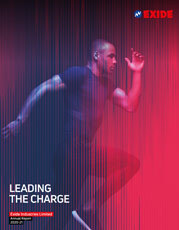 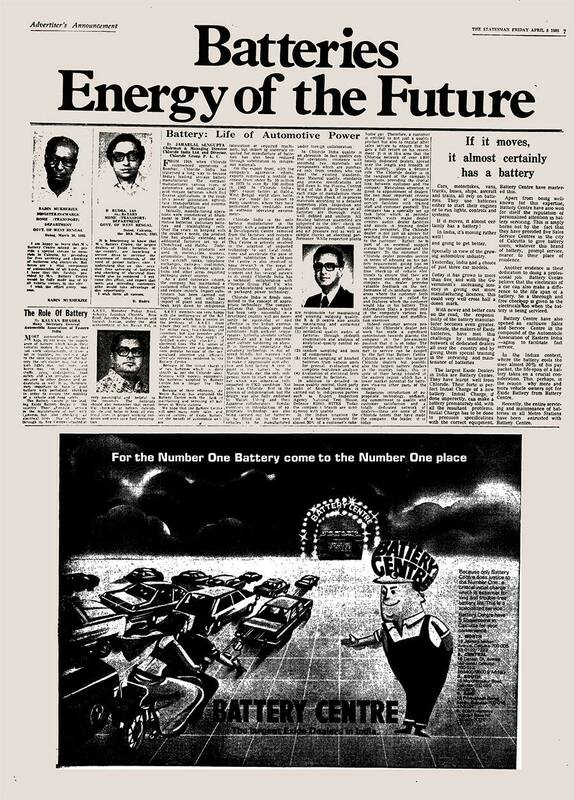 This marked the momentous entry of Associated Battery Makers Eastern Limited (ABMEL) in the Indian industrial scenario. 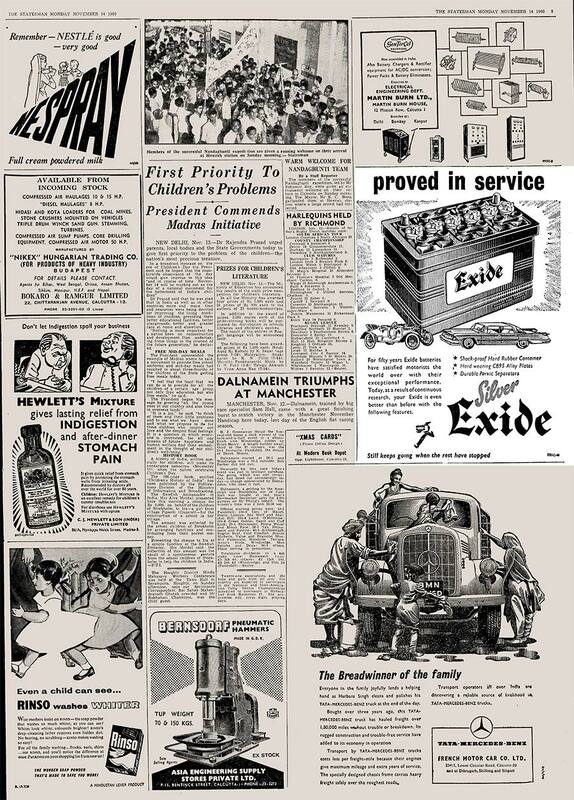 For road vehicles, ABMEL's principle brands were Exide and Dagenite (used by Rolls Royce) but the Company was changing its course on other tracks too. 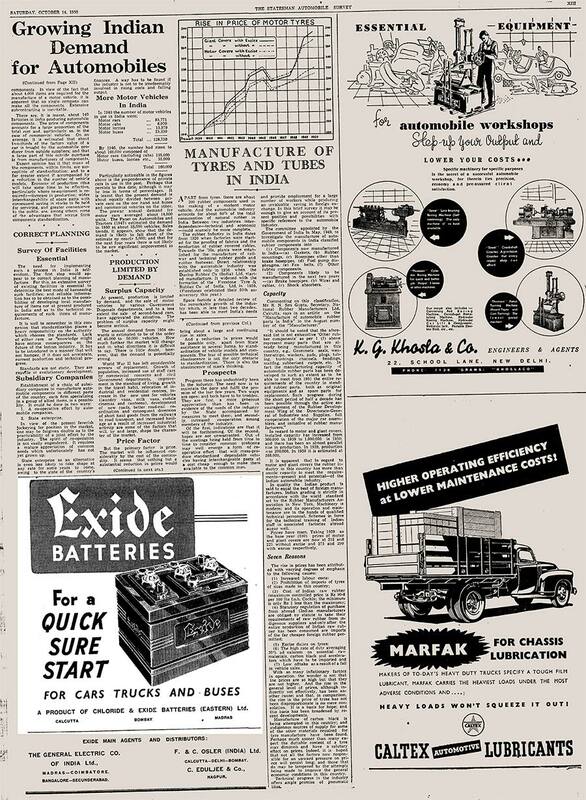 Exide "Iron Clad" batteries powered the Railways and in 1963, following the Chinese aggression, the company doubled its production of special defense batteries. 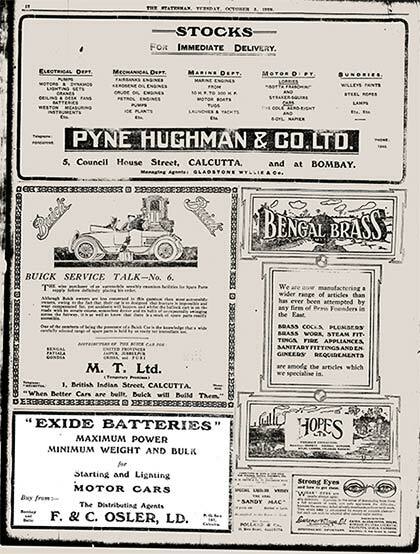 The same year saw the manufacture of large stationery batteries for railway track electrification. 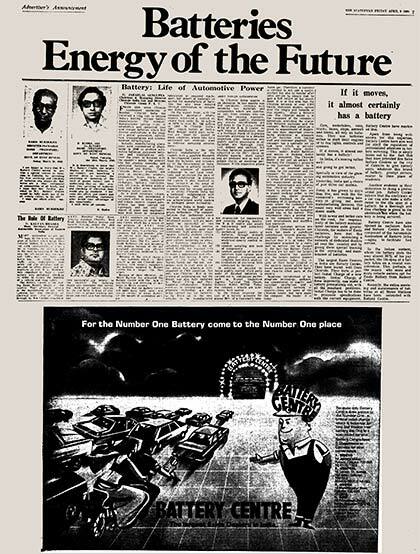 The rapid rate of expansion is seen with the establishment of a second factory in 1969 at Chinchwad, Maharashtra to cater to the growing demand for automobile batteries and was strategically established near automobile Original Equipment Manufacturers (OEMs). 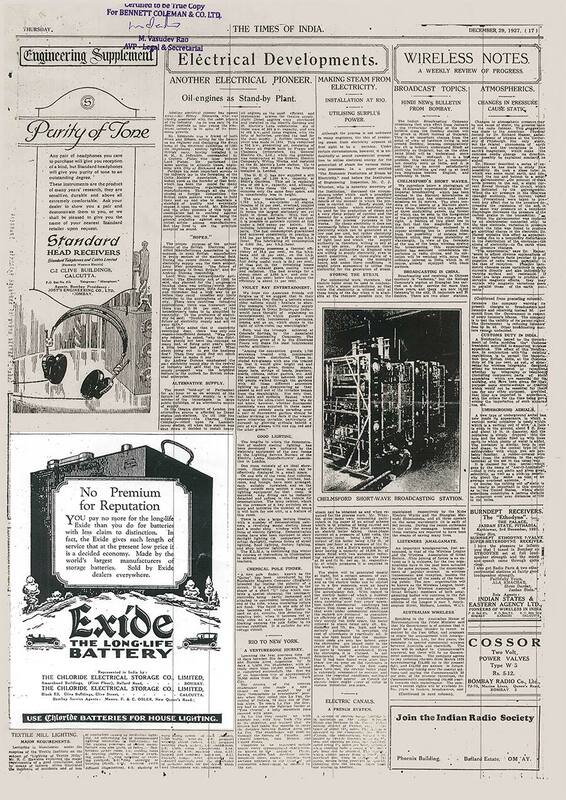 After Alessandro Volta successfully generated electrical current from chemical reactions in 1800 A.D., Raymond Gaston invented the lead acid battery in 1860. 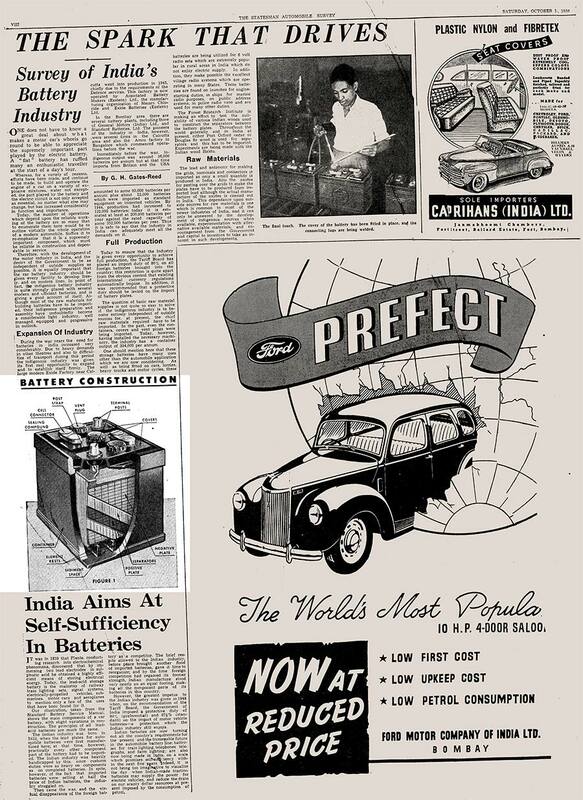 However it had many limitations, and it took another 20 years before a practical battery was developed using a paste of lead oxide as active material. 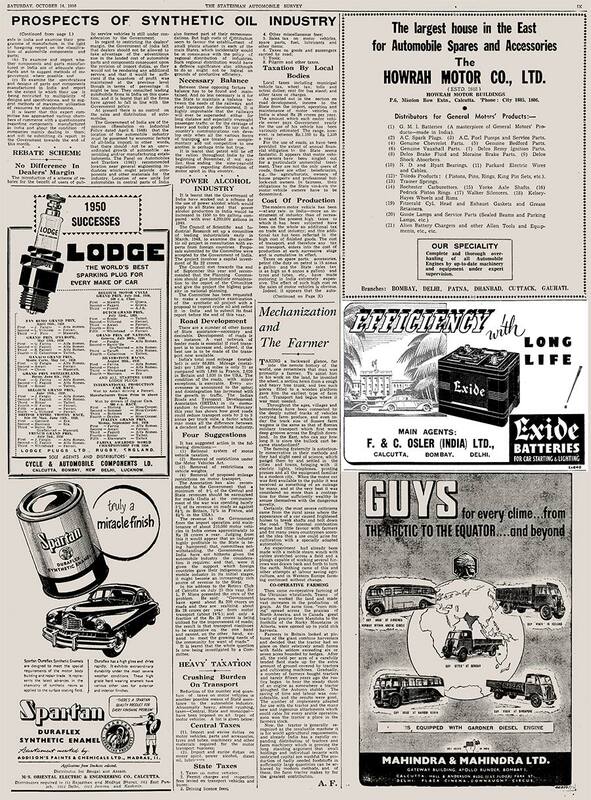 Over the years, the company has grown steadily, modernized its manufacturing processes and taken initiatives on the service front. 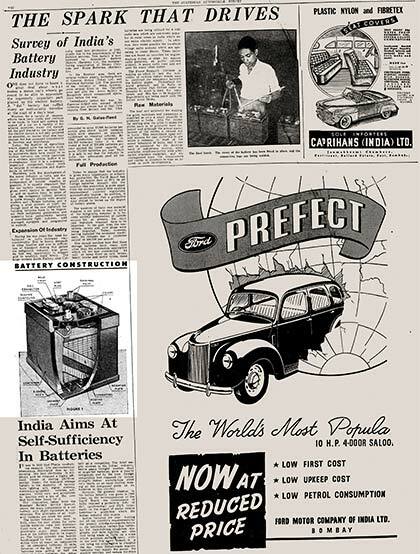 Constant innovations have helped Exide to produce the world's largest range of industrial batteries extending from 2.5 Ah to 20,600 Ah and covering various technology configurations. 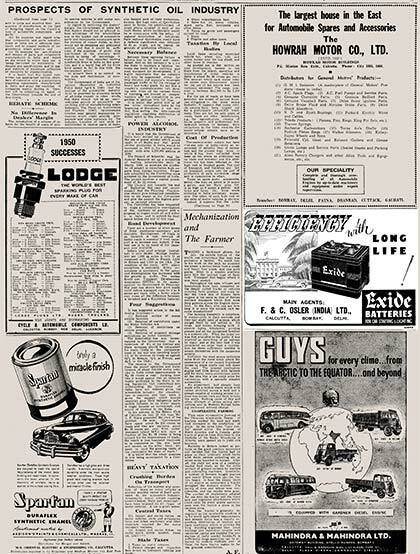 During World War I, Chloride engineers developed a lightweight, non-spillage battery to operate thousands of airplane radio sets and numerous radio stations. 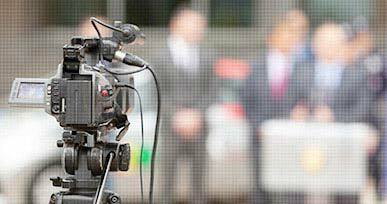 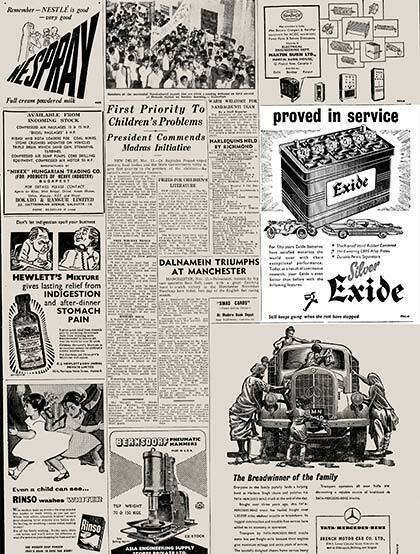 Over the years, Exide contributed to many major developments in exploration and communication. 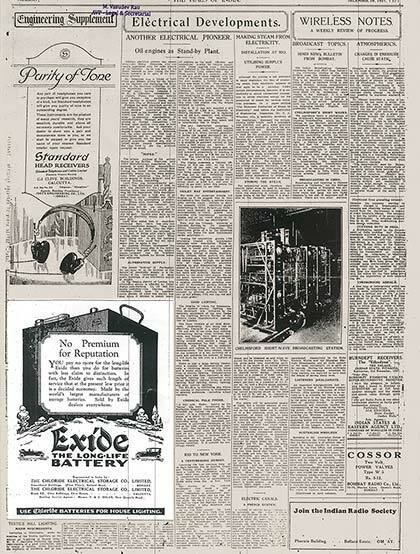 In 1934, an Exide deep-cycle battery was the sole source of electrical power at a military base in Antarctica. 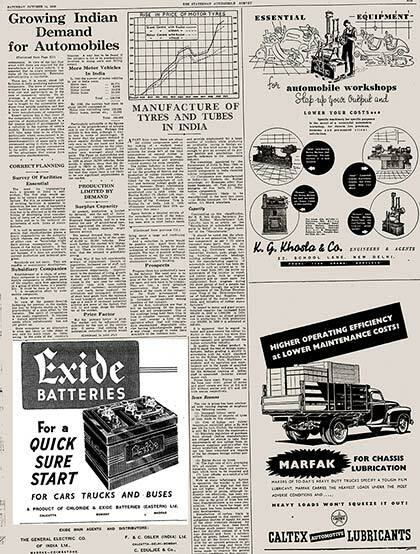 Exide batteries also provided power for Piccard's balloon flight.